Civilization’s flirtation with the stars has ended a bit sooner than expected. I fully anticipated another Beyond Earth expansion this year—the typical three-year “Base Game/Expansion 1/Expansion 2” Civ cycle—but if it’s coming, it’s going to play second fiddle. Why? 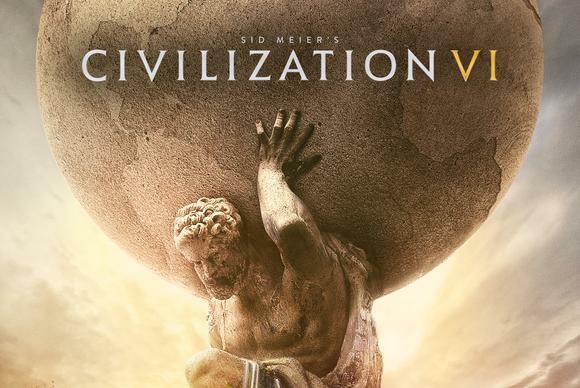 Because in October we’re getting Civilization VI. October 21, if you need to mark a calendar. Yes, Civilization is turning its back on humanity’s future and returning to the well-trod confines of history. “But Hayden, we’ve had five Civilizations already. Do we really need another?” Well, I don’t know. Let’s turn to the press release to see what’s new for Gandhi Warfare 2016. Cities are moving the opposite direction. Traditionally confined to one square, apparently city structures will now grow across multiple tiles “so you can custom build your cities to take full advantage of the local terrain.” It’s certainly not a new thing for the 4X genre, but new to Civilization. And exploration apparently aids in research now. The buzzword here is “Active Research,” and the release says “To advance more quickly, use your units to actively explore, develop your environment, and discover new cultures.” That’s it for the description. Not much to go on yet. The last big item here is a promise for enhanced diplomacy—specifically, “Interactions with other civilizations change over the course of the game, from primitive first interactions where conflict is a fact of life, to late game alliances and negotiations.” My reaction? I’ll believe it when I see it. 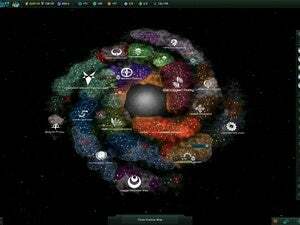 Civilization promises diplomacy improvements with each new iteration, but it’s still one of the series’ weak points, especially as the 4X genre’s gotten crowded with carbon-copy competitors. Civilization VI's announcement is big news, regardless. We’re expected to get our hands on the game at E3 in June, so I’ll be back with impressions as soon as I’m able. And I guess I’ll keep an eye out for another Beyond Earth expansion, lest it retire to an early grave.